The University’s Southern Pacific Archaeological Research (SPAR) unit has recently completed it’s third visit to Eastland Port in Gisborne. Heritage New Zealand granted archaeological consent to the Port in 2016, as part of an ongoing redevelopment project. “We don’t know as much about the early occupation around this part of the coastline as we do in other parts of the country,” says Professor Walter. “There are not too many of these very, early sites and so this one is filling the gaps.” The area has a significant history as the first landing place of waka (canoes) which carried Maori to the district; and the first contact between Māori and explorer James Cook taking place on the river in 1769. Plans are underway to commemorate the 250th anniversary next year. Professor Walter says given the amount of material found at the site, the chances of finding a village within the vicinity are quite high. 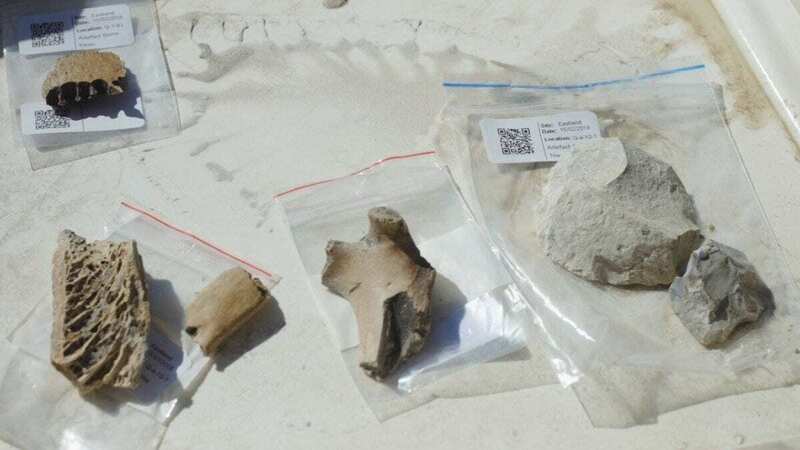 The site was identified through Heritage New Zealand Pouhere Taonga’s archaeological consent process, which regulates the modification or destruction of archaeological sites. “This really is a great example of the archaeological consent process working well where all the groups involved have been working together to get the best possible outcome for this very important place,” says Heritage New Zealand Pouhere Taonga’s Director Regional Services Pam Bain. 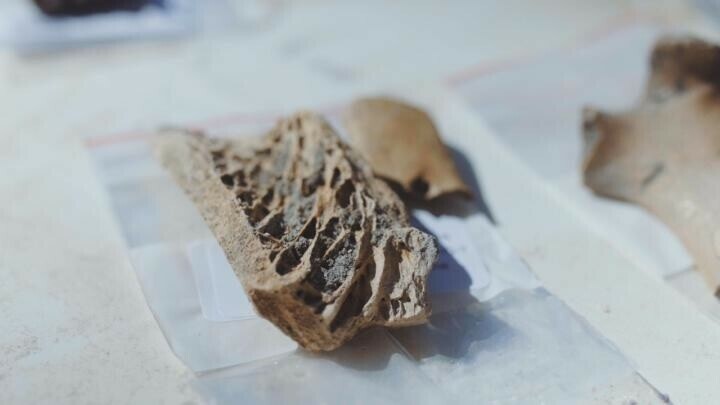 The artefacts and faunal remains are being analysed by the SPAR team in the Otago Archaeology Laboratories in the University’s Richardson Building, before the process begins to return them to their rightful owners.